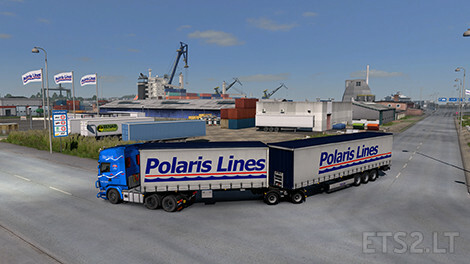 Mod adds b-double for standard profiliner trailers. Mod is using game standard company skins. There may be some issues with other mods that change original company skins. I added two addons. 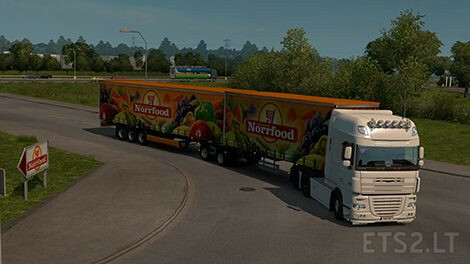 Main pack is spawning trailers ONLY in Scandinavian countries. One addon is Trailers everywhere and other for Promods countrys where the doubles are allowed! Just place addon above the trailer mod! 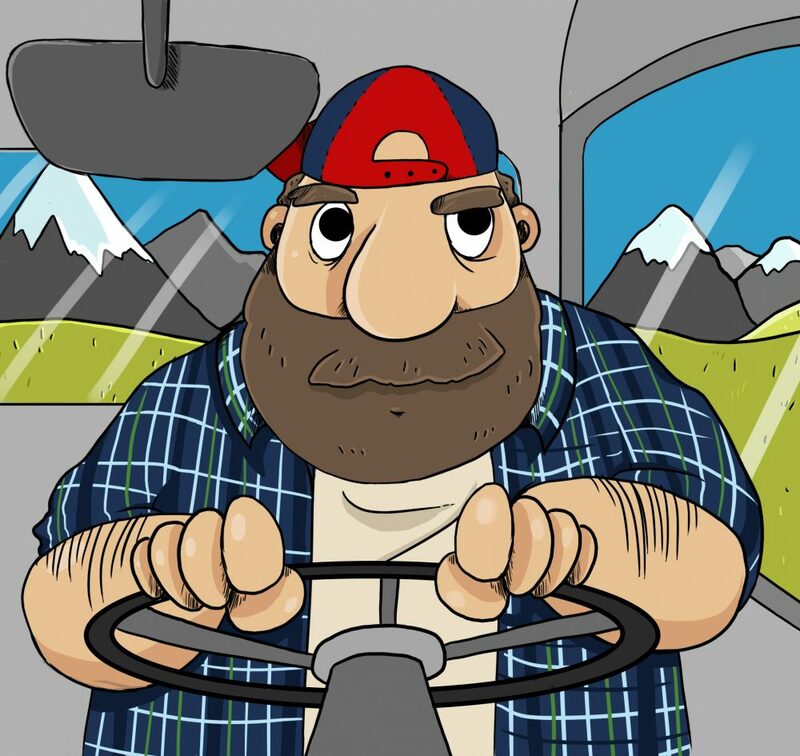 If I make a version which works in ATS can I release/give to you for release?